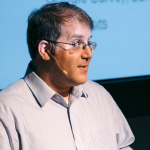 Guest author Scott Sanders looks at the condiment wars happening in retailers nationwide and the role small, entrepreneurial brands are playing. 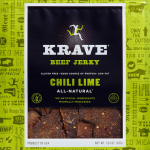 The KRAVE jerky deal has had spawned significant discussion in the industry. But what’s the impact? Can one deal drive the tide up to lift all boats? Was price a function of fundamentals or Hershey doing a real estate play?